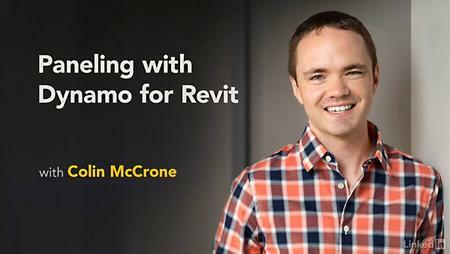 Lynda - Paneling with Dynamo for Revit | Free eBooks Download - EBOOKEE! Posted on 2017-06-26, by everest555. Discover how to enhance your paneling design workflow with Autodesk Dynamo, the visual scripting tool for Revit. In this course, Colin McCrone shows how to use Dynamo to describe the logic behind a project, rationalize and document a complex faÃ§ade with flat panels, and represent panels in Revit. Colin covers strategies for paneling different types of design surfaces, meeting various design constraints, analyzing results, and applying patterns. 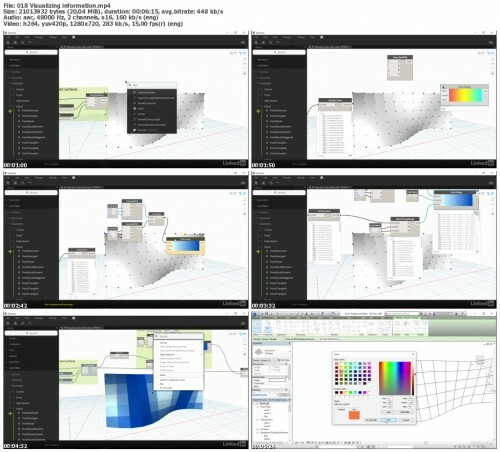 No comments for "Lynda - Paneling with Dynamo for Revit".